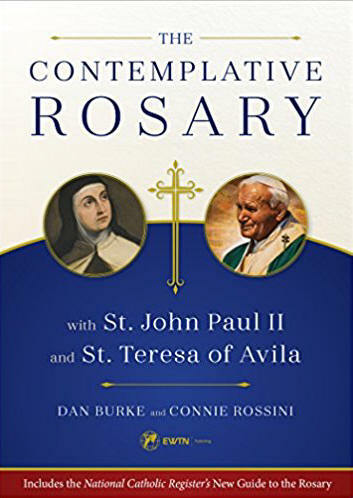 With St. John Paul II and St. Teresa of Avila as your guides, these pages will show you how to transform the rote recitation of prayer into a profound worship of Christ, drawing your hearts to bow in awe before the Triune God whom the Rosary reveals to us. You'll learn how to place every moment of your life before His throne, seeing in them the mystery of the Incarnation. You'll learn the difference between contemplation and meditation, and how these great saints approached the reading of sacred writings not as a mere intellectual exercise, but as a prayer. You'll learn how to enrich your vocal prayer, and how the Rosary can unite vocal prayer and mental prayer in a way that can lift your heart to the heights of contemplation.